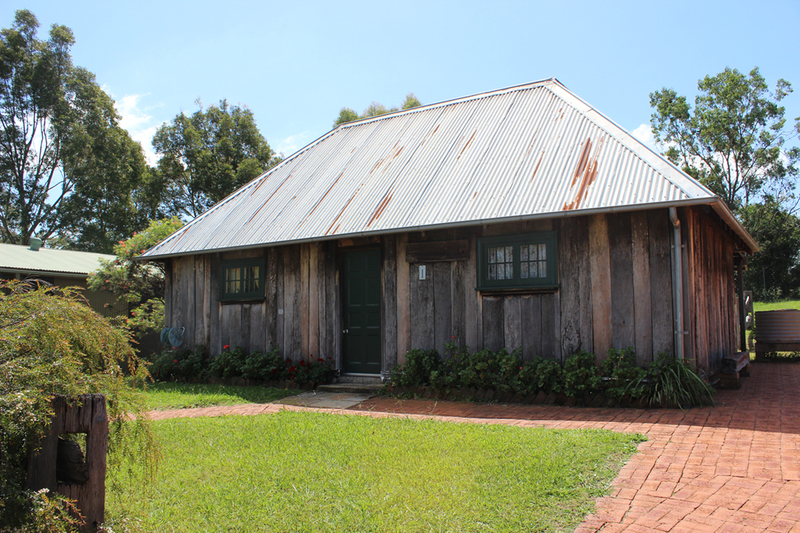 The Wollondilly Heritage Centre was built by volunteers from The Oaks Historical Society with funding through the NSW Bicentennial Committee in 1988, on land donated by Wollondilly Shire Council. 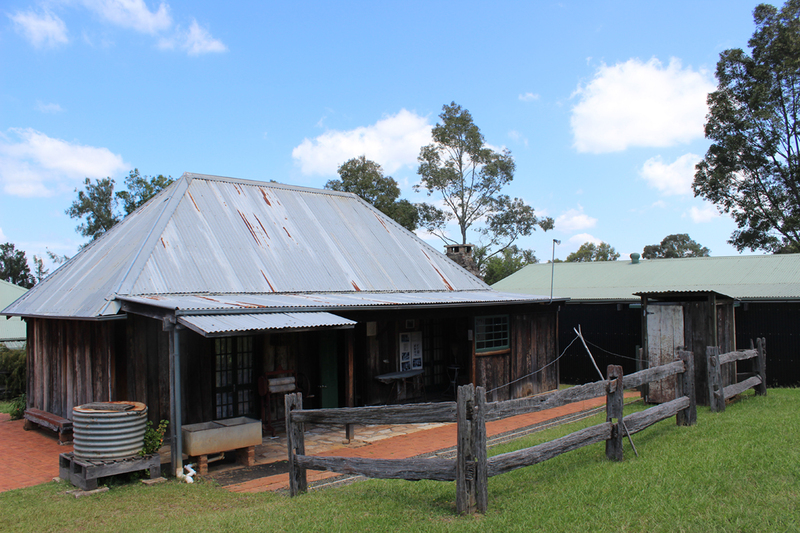 The award winning complex now comprises five buildings which tell the stories of the people of Burragorang Valley, Yerranderie, The Oaks and many of the 15 villages of Wollondilly. 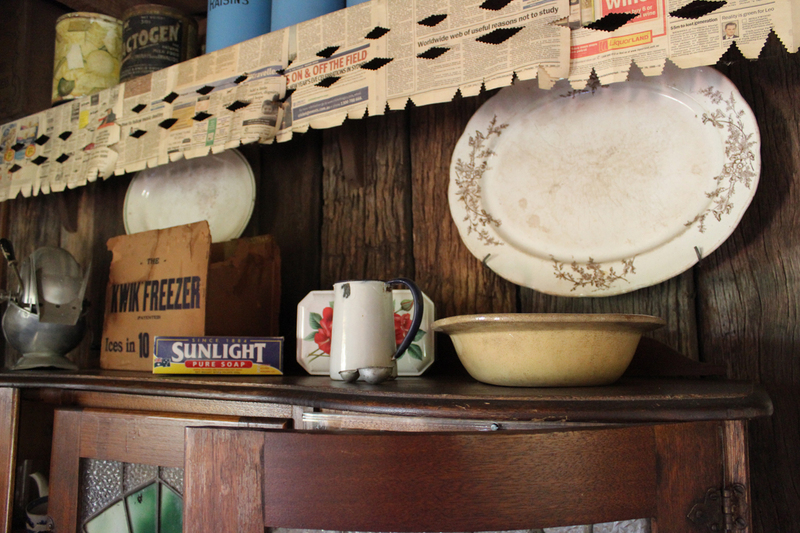 Research is community based and reflected in a variety of the displays – from the early timber-getters, to the orchards, coal and silver mines, poultry farms and pastoralists to the construction of the water catchments dams of Nepean, Avon, Cataract, Cordeaux and Warragamba. Local families and individuals add colour and intimacy to displays which extend to the churches and schools, the women and the service people. 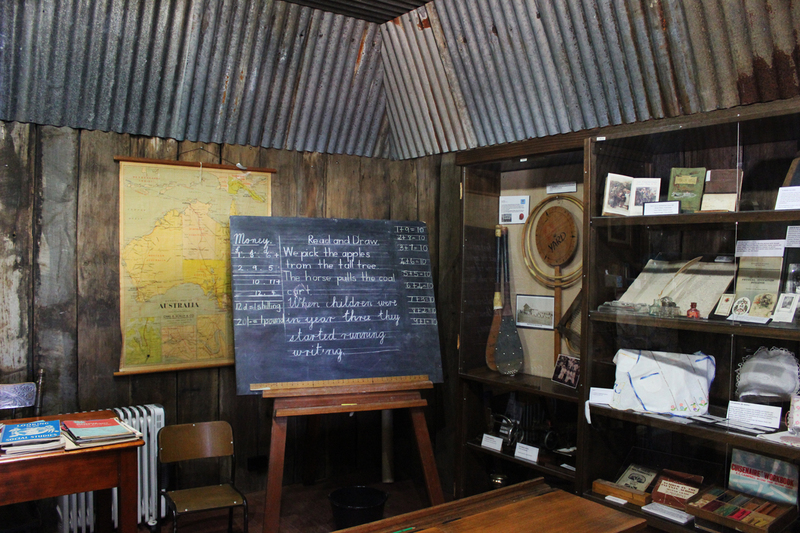 Permanent displays include a non-electric, working timber and iron cottage and one teacher school and a 1930s coal mine, egg room and apple packing shed, which are used in school program ‘Hands-on-History”. 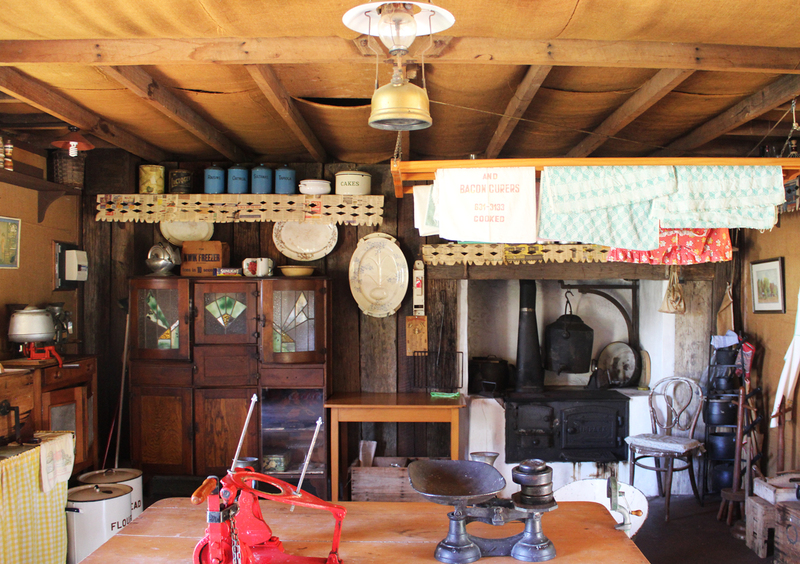 Facilities include a research office, local history library and a museum shop, community room, verandah seating for up to 80 people, barbecue area and gardens, comprehensive disability access, and car/coach parking. Pre-booked coach groups enjoy a home cooked Devonshire Tea, DVD presentation and personalised tour of the museum. The Library contains books on subject areas such as genealogy, history, education, fine arts, agriculture, literature, religion and transport for reference only. The Museum Shop stocks a range of local publications and craft items.